Local jazz musicians are launching a new jazz series in partnership with the management of Globe World Flavours. Every Thursday night in October will feature some of the best local jazz musicians performing jazz standards and favourites, starting at 8pm at Globe World Flavours on Victoria Row. Each Thursday evening the house "Island Jazz" group will perform a set with a featured special guest artist, and then the second set will be open to anyone to join in. There will be no cover charge and local musicians, students and music fans are encouraged to participate. 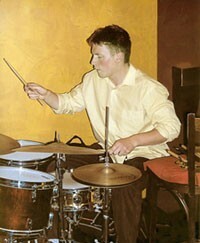 At launch the house Island Jazz band will feature Deryl Gallant on bass, Alan Dowling on drums, Sean Ferris on keys, Ian Toms on guitar and Dan Rowswell on sax. Thursday Oct 3 will feature the new Island Jazz quartet, and the following Thursdays will feature Ian Toms (Oct 10), Joey Kitson (Oct 17), Ken Fornetran (Oct 24) and Doug Millington (Oct 31). 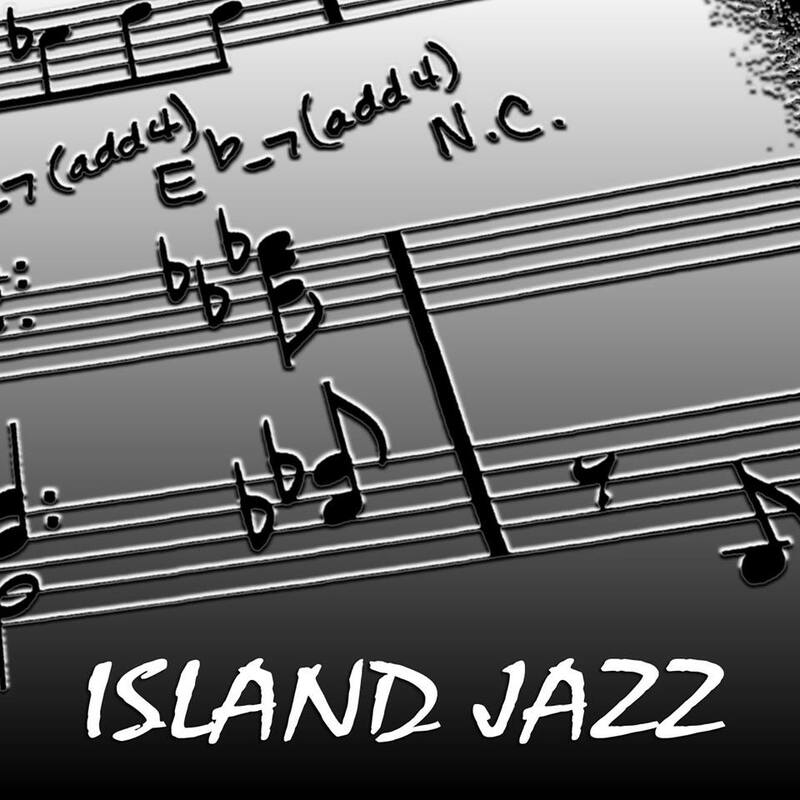 For information about this new jazz series please contact Dan Rowswell or Deryl Gallant, or find their "Island Jazz" page on Facebook.